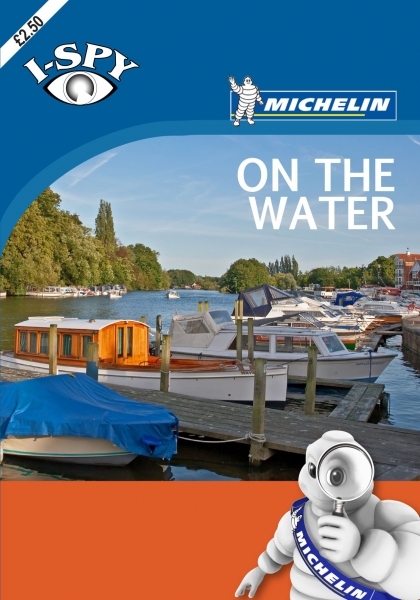 This I-Spy guide will tell you all about the exiting things there is to see and do on British rivers, canals and seas from ships and boats to fishing and surfing. Each entry includes a full colour photograph as well as a short and factual description. You can score points by spotting the different entries in the book. Score 1000 points and you can apply for your I-Spy Certificate. There are a lot of opportunities to spot and score in this and all the other I-Spy Books!